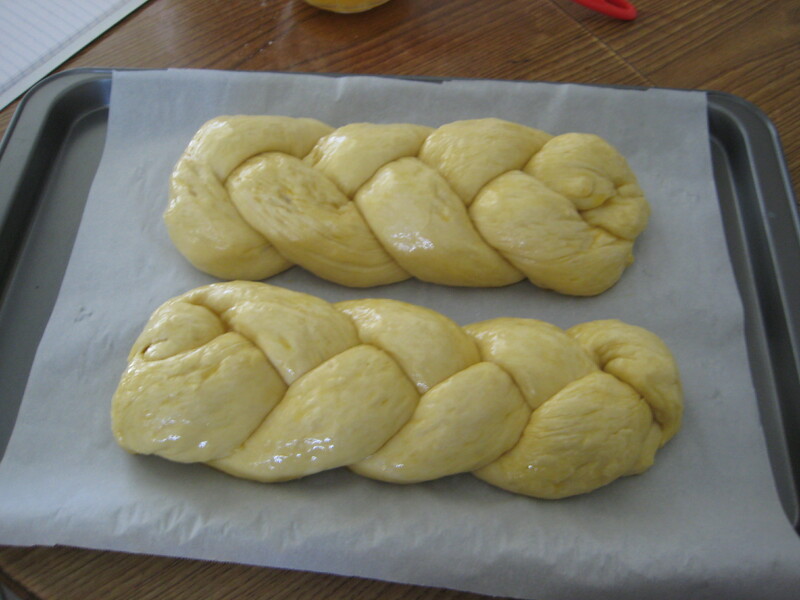 While watching television yesterday I saw someone using Challah for a bread pudding and I wanted to make that. 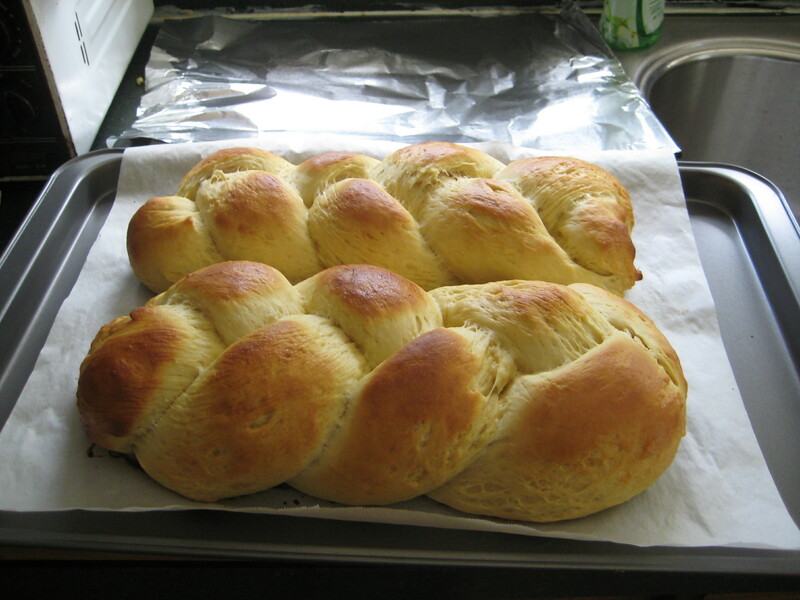 Well trying to find some decent Challah in town was not easy so I figured I might as well make my own. 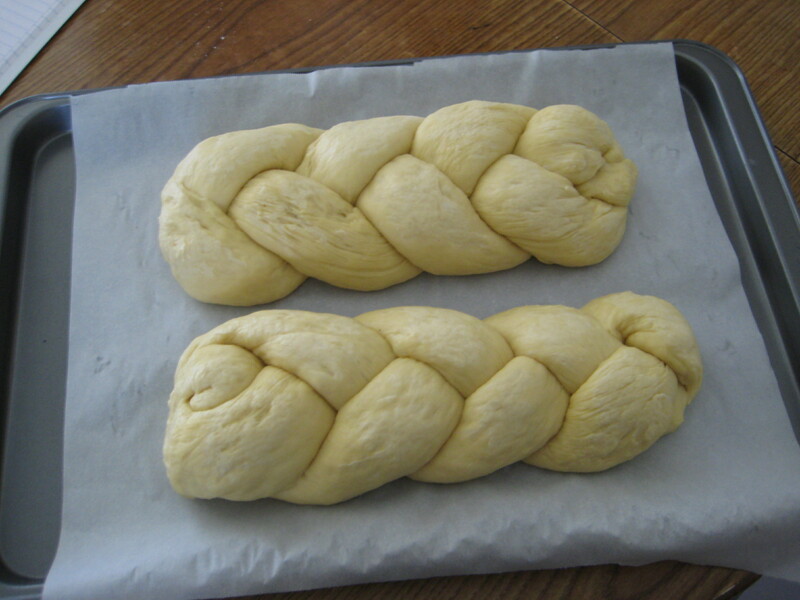 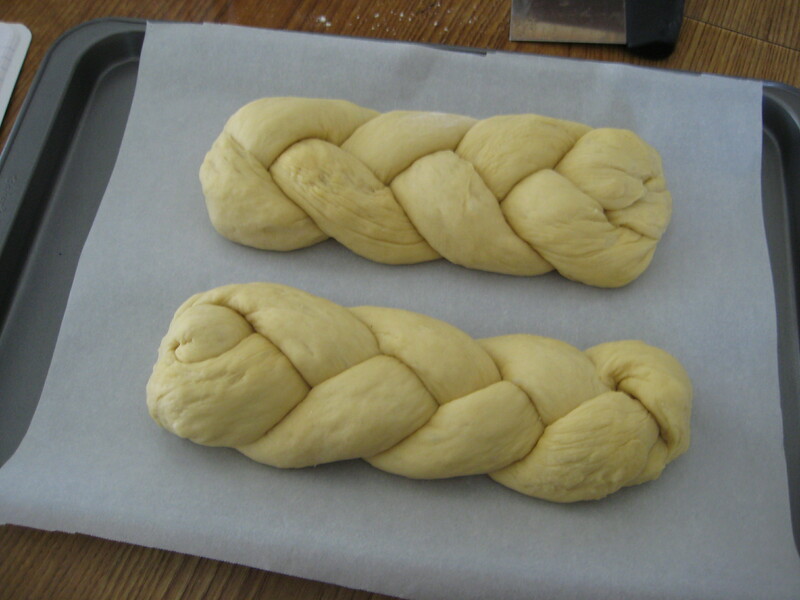 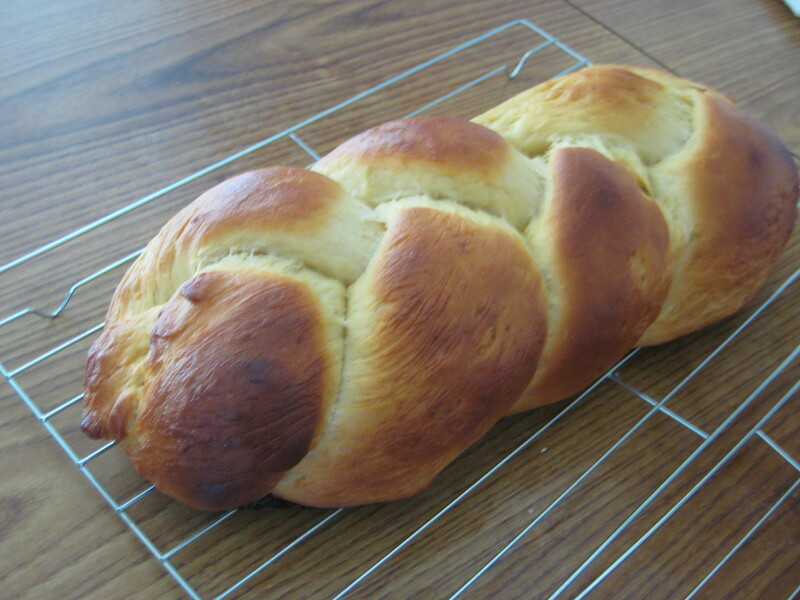 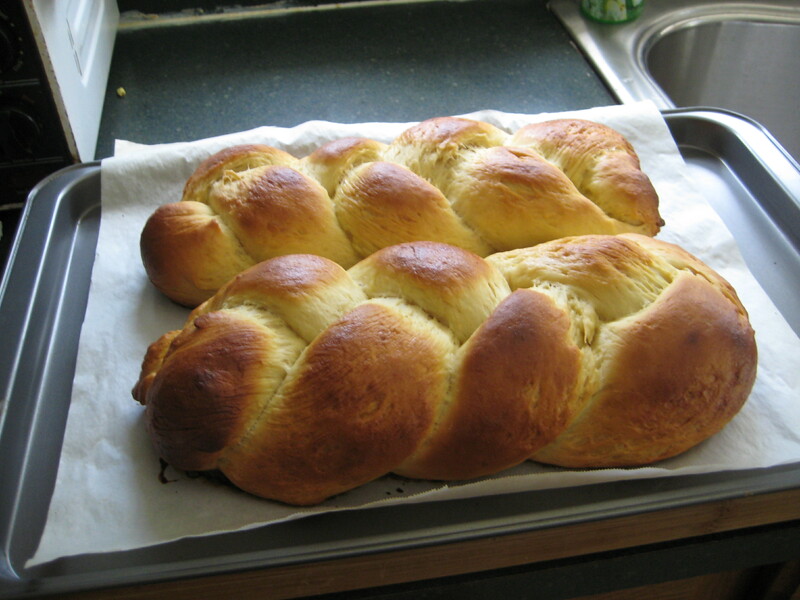 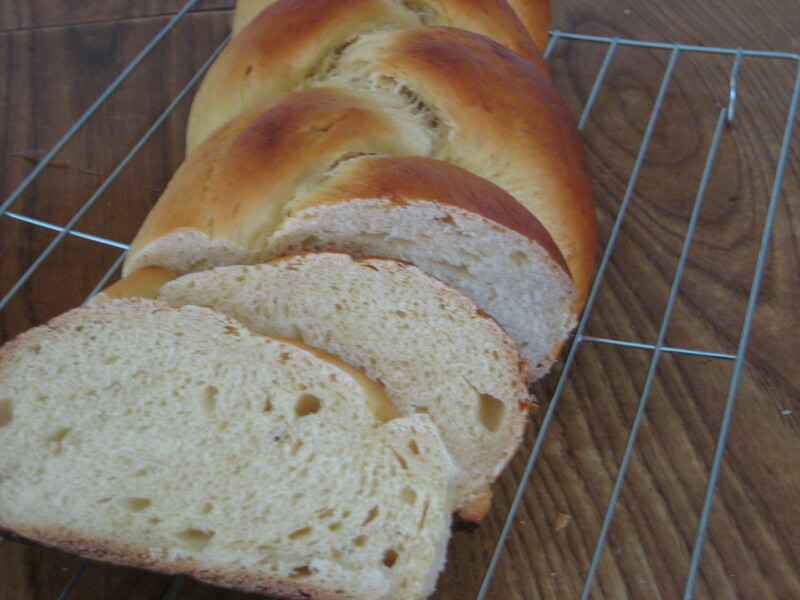 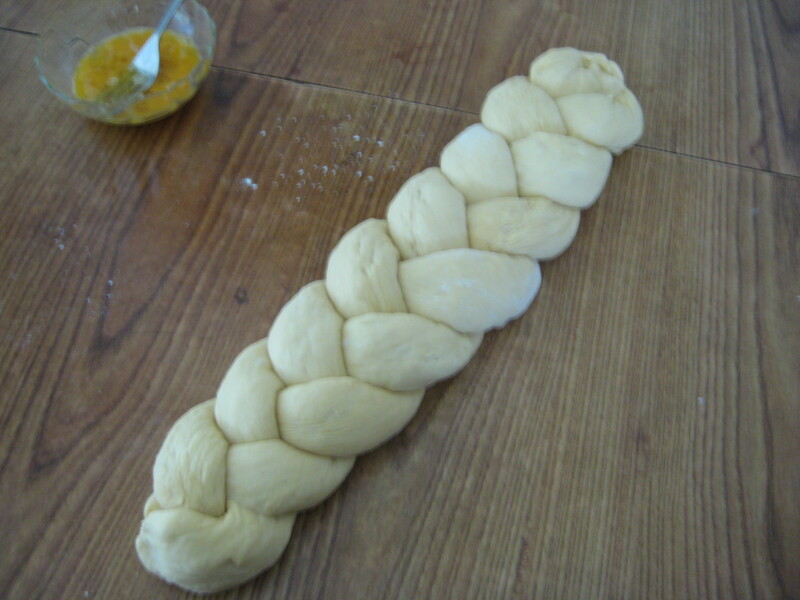 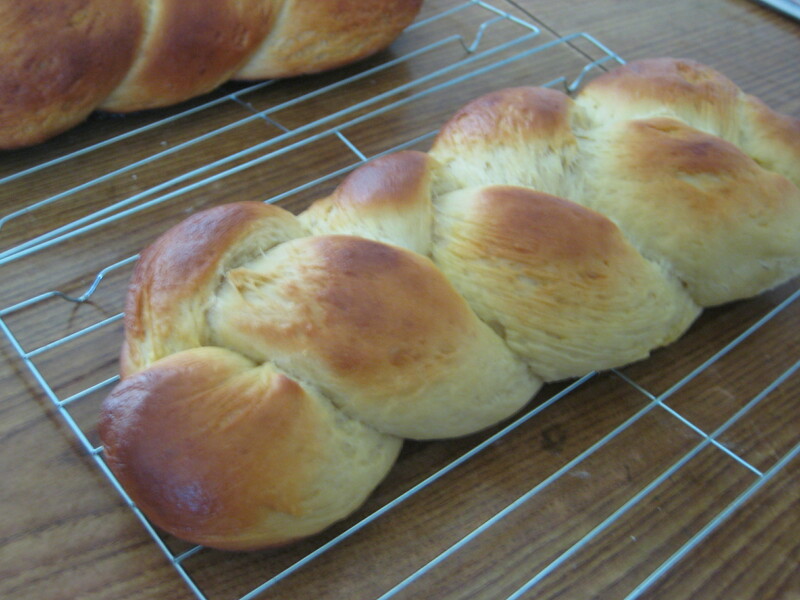 So today I will be showing you how to make Challah. 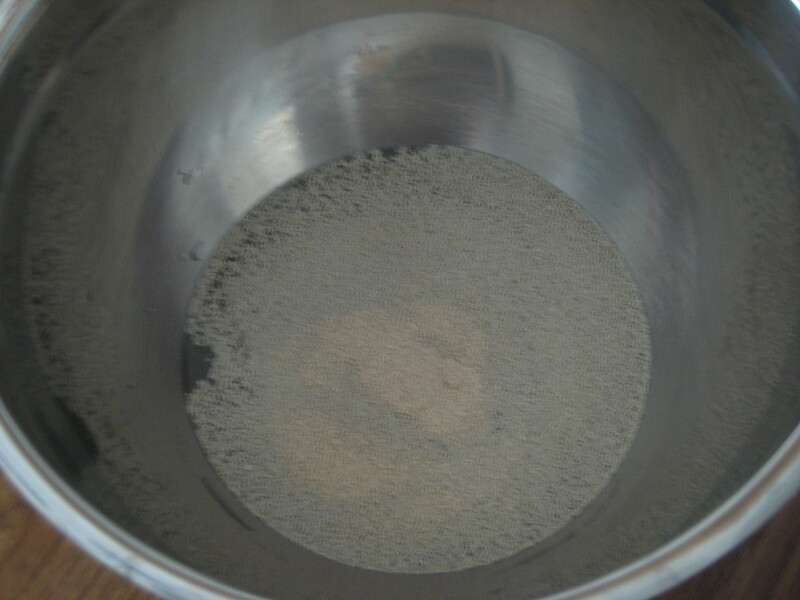 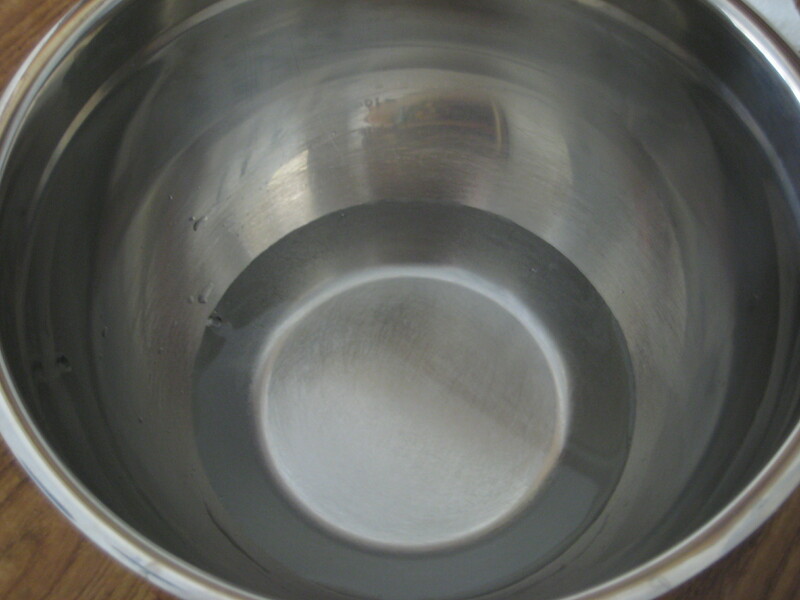 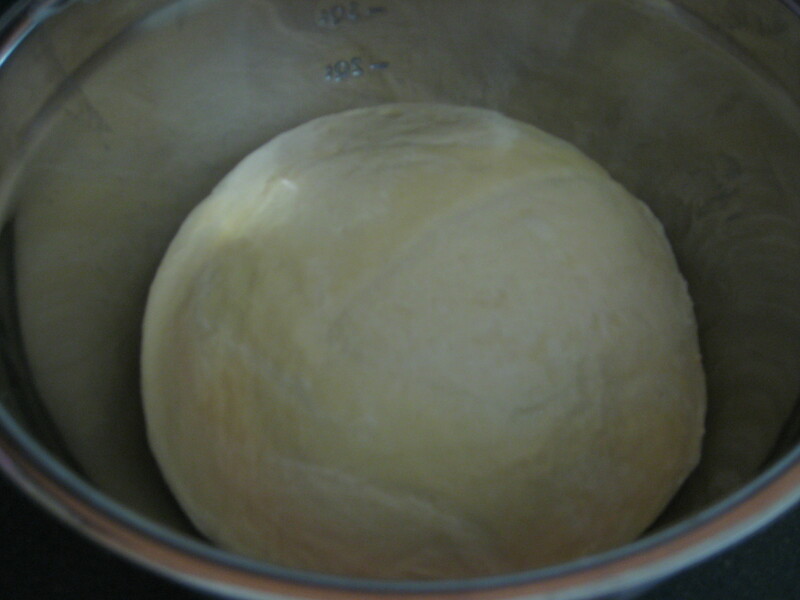 Step 1: In a large bowl, pour in the warm water and sprinkle in the yeast. 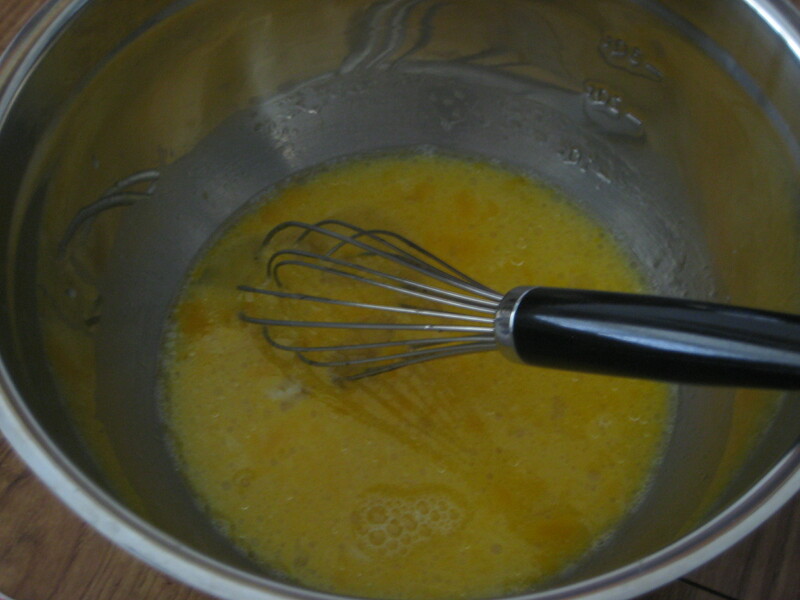 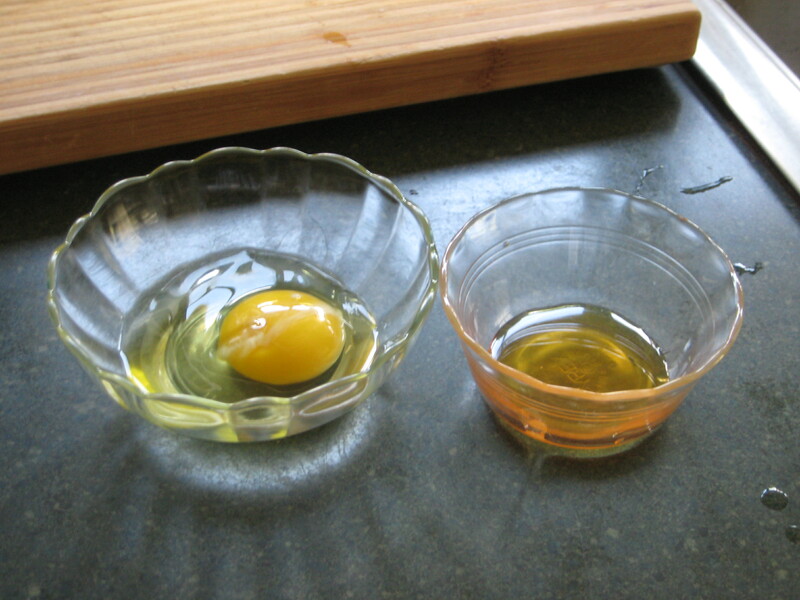 Step 2: Beat in the honey, vegetable oil, egg, yolks, and salt. 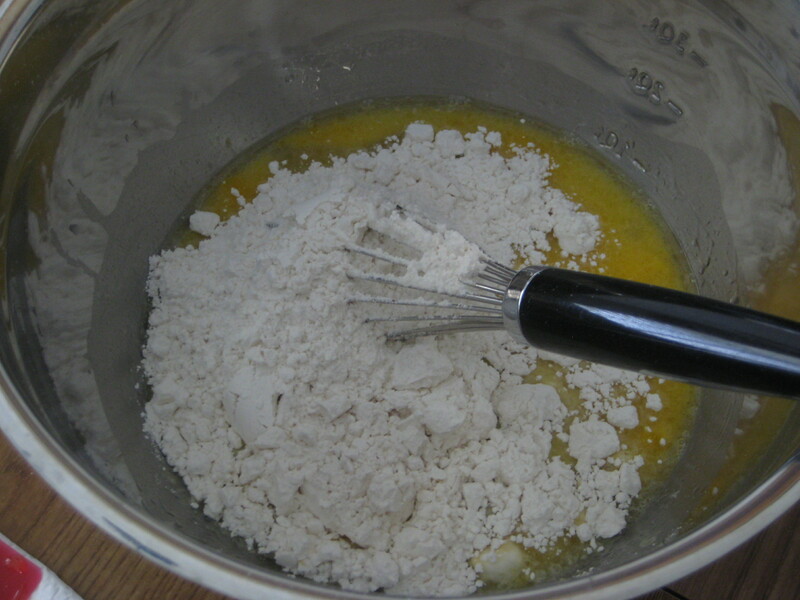 Step 3: Add in the flour, one cup at a time, beating well after each addition. 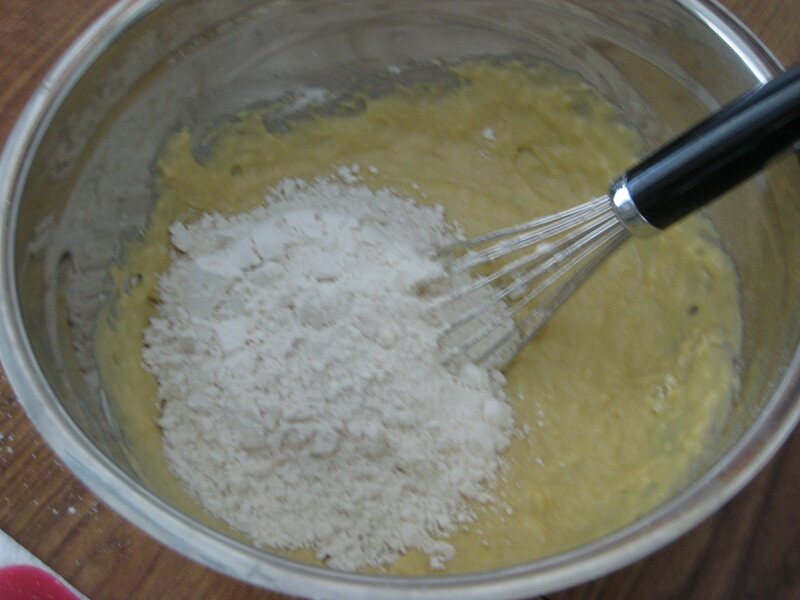 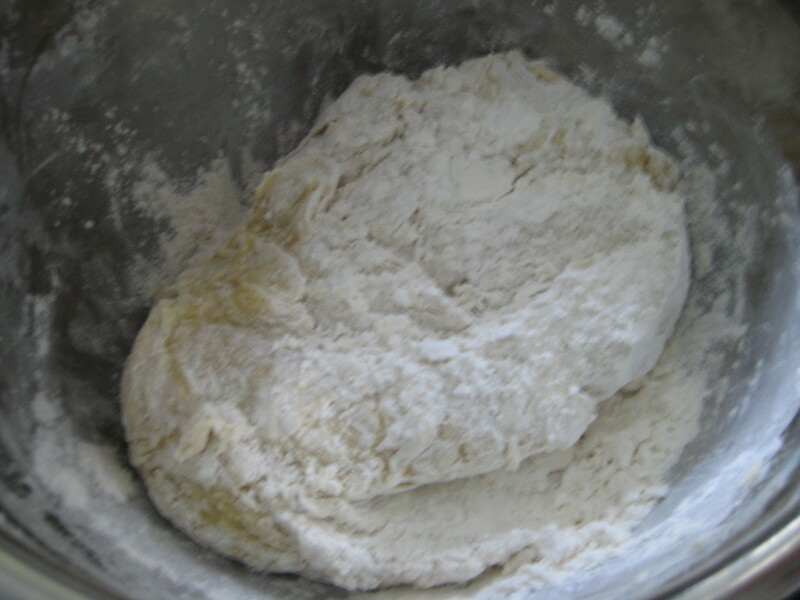 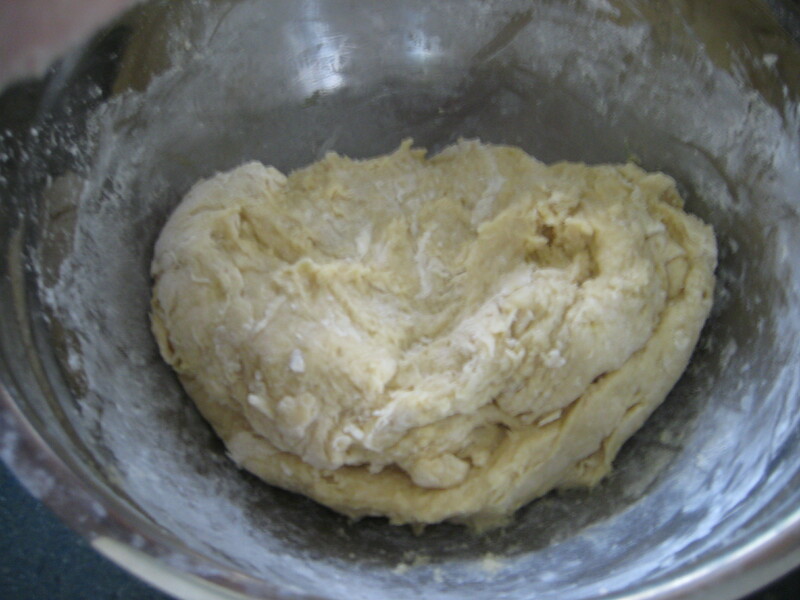 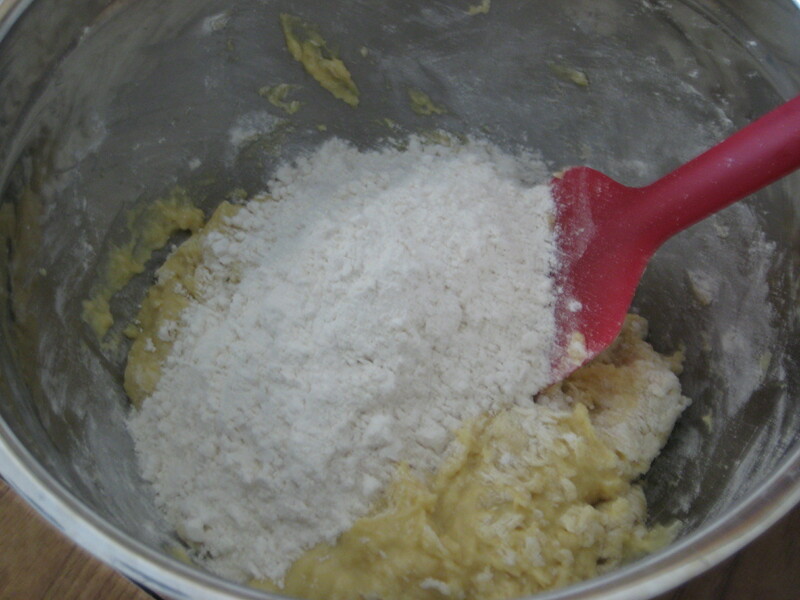 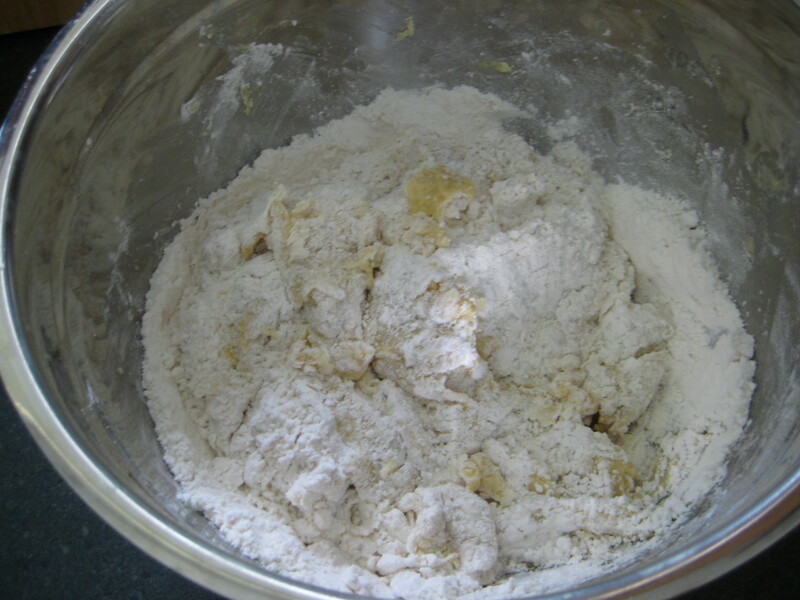 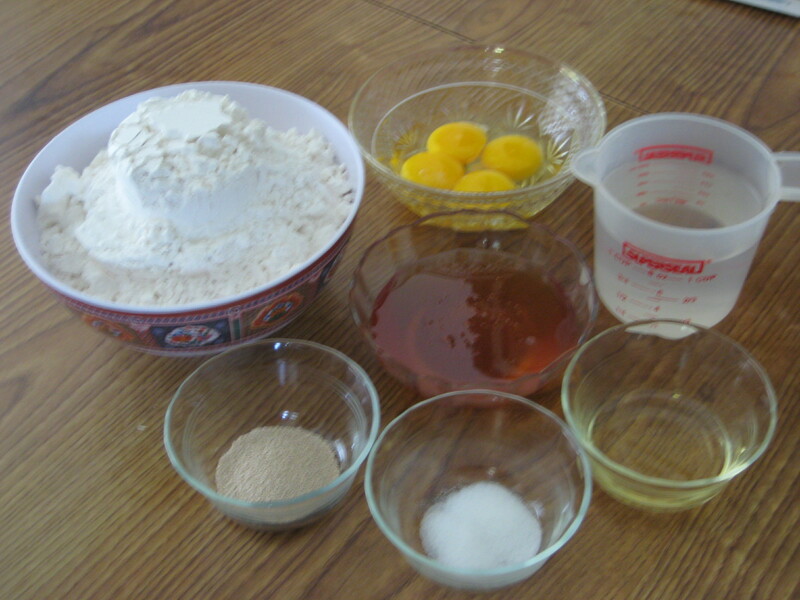 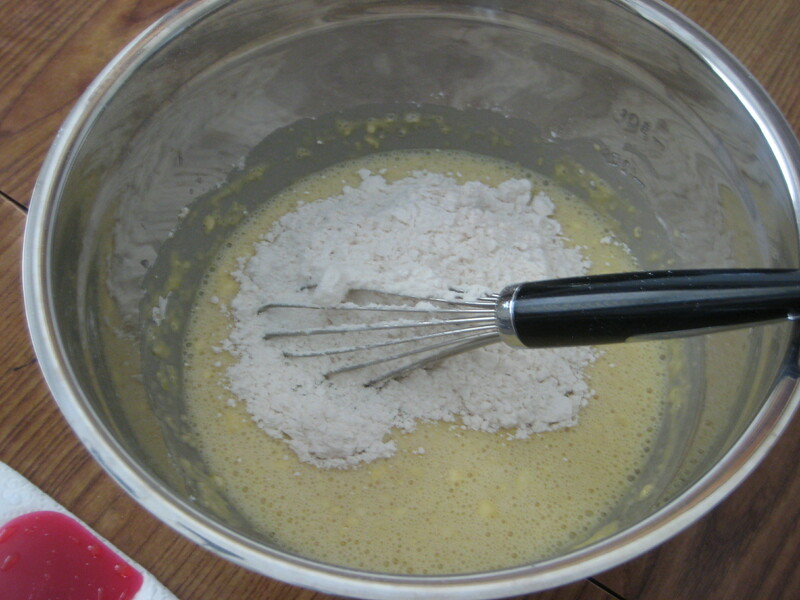 Step 4: Knead in the bowl or lightly floured surface until smooth, elastic, and no longer sticky; adding flour as needed. 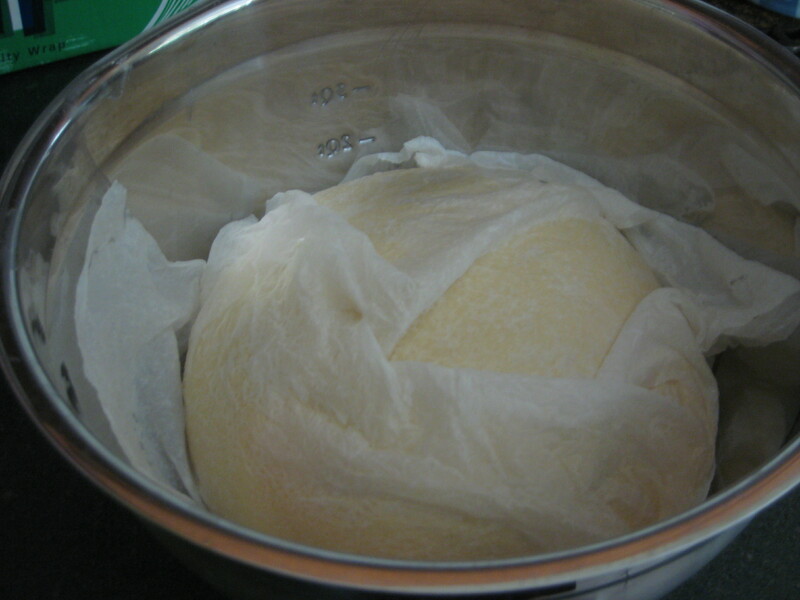 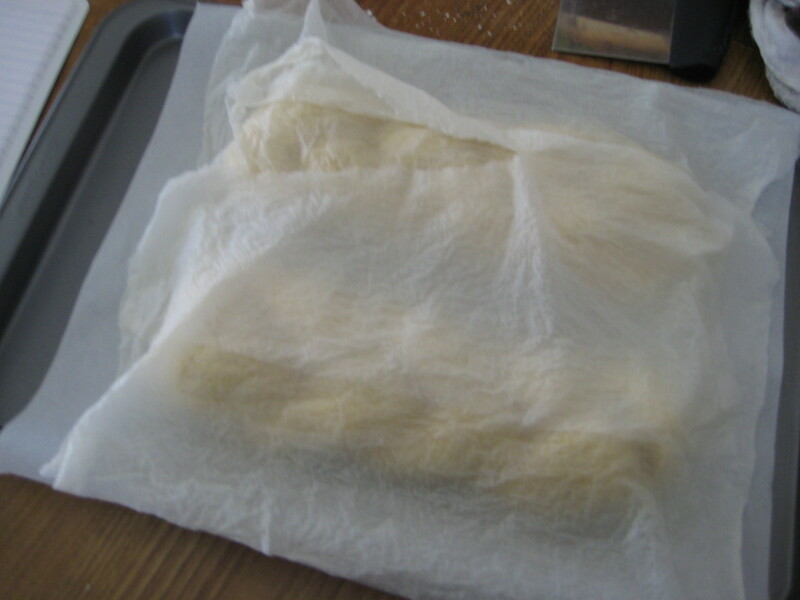 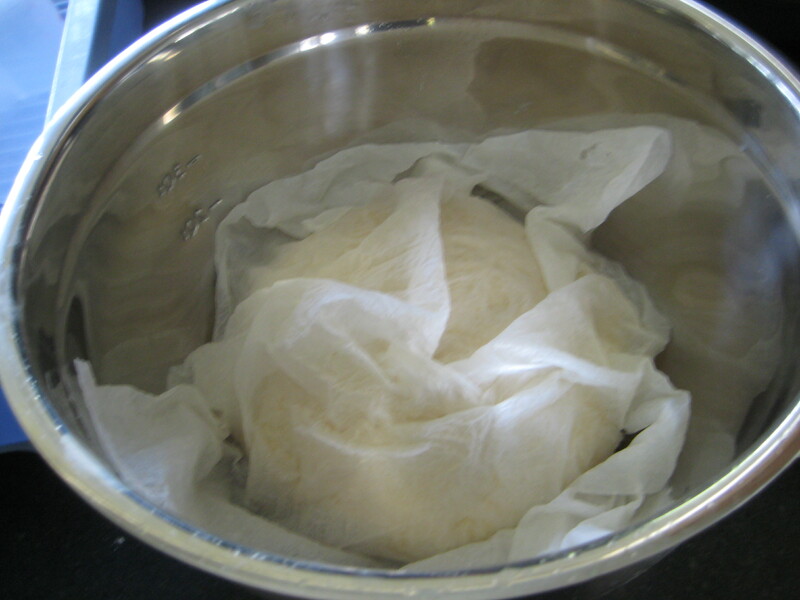 Step 5: Cover with a damp towel, and proof for 45-60 minutes, or until doubled in size. 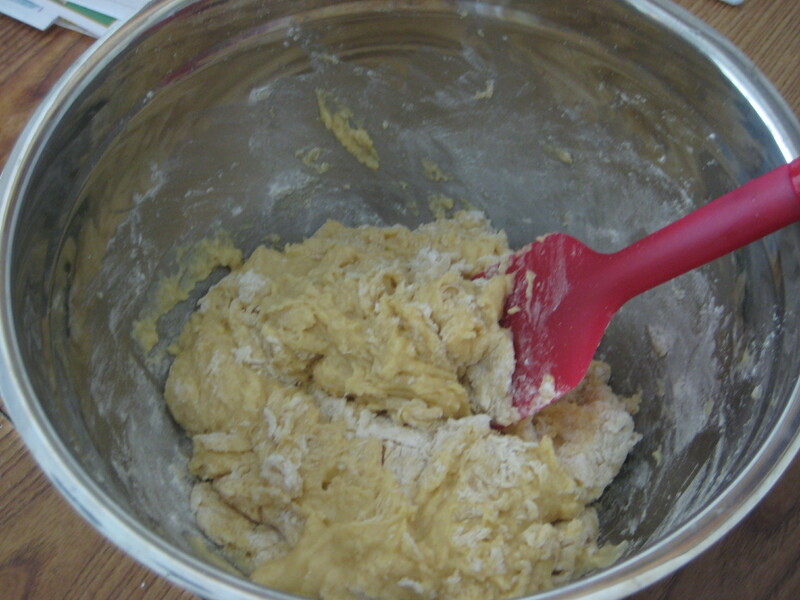 Step 6: Punch dough down and turn onto lightly floured surface. 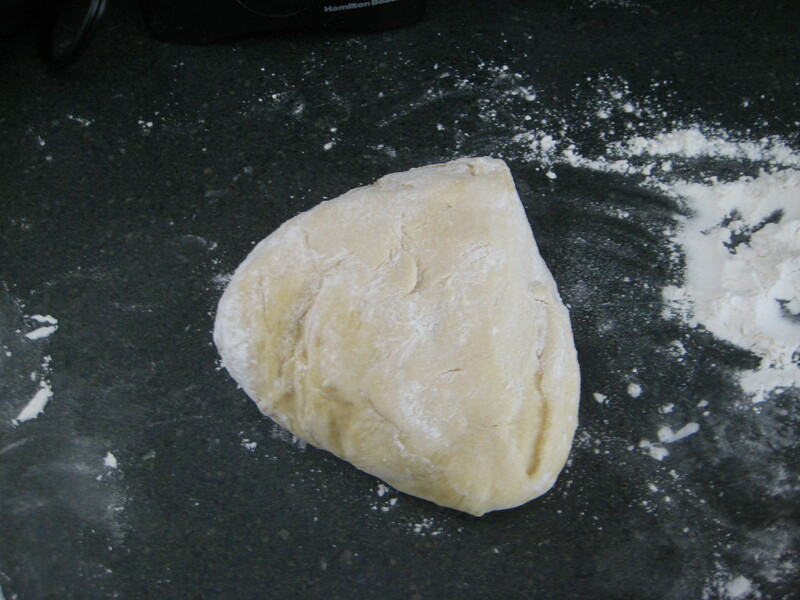 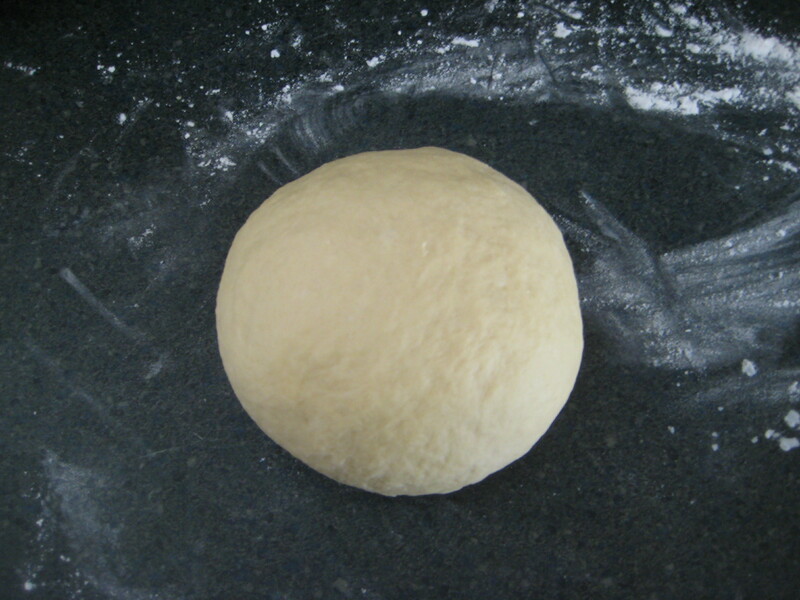 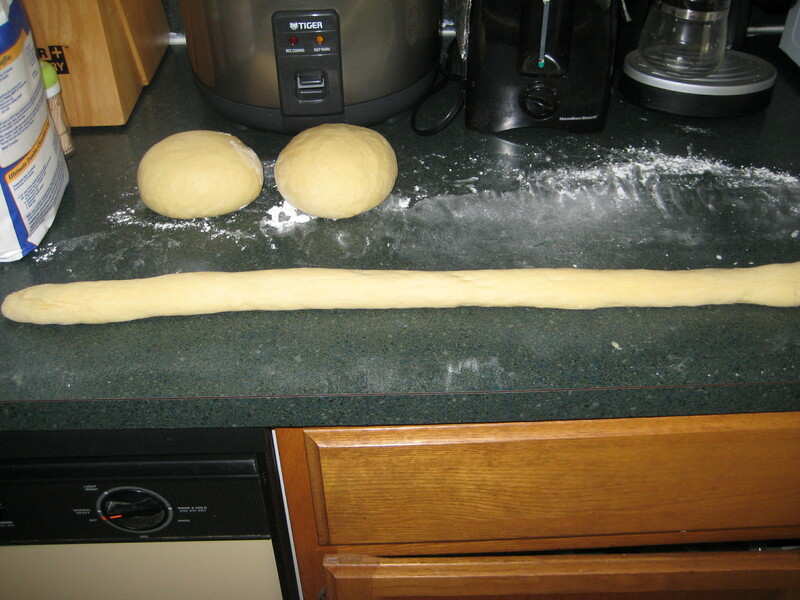 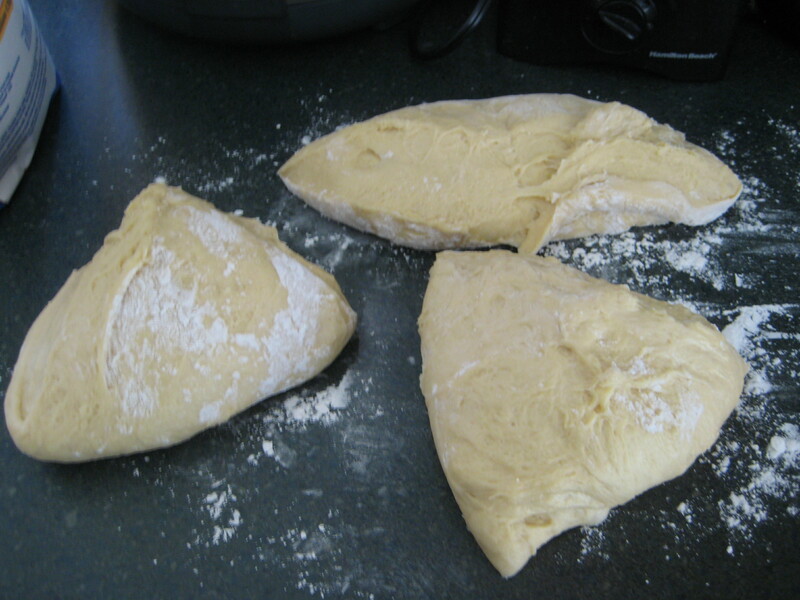 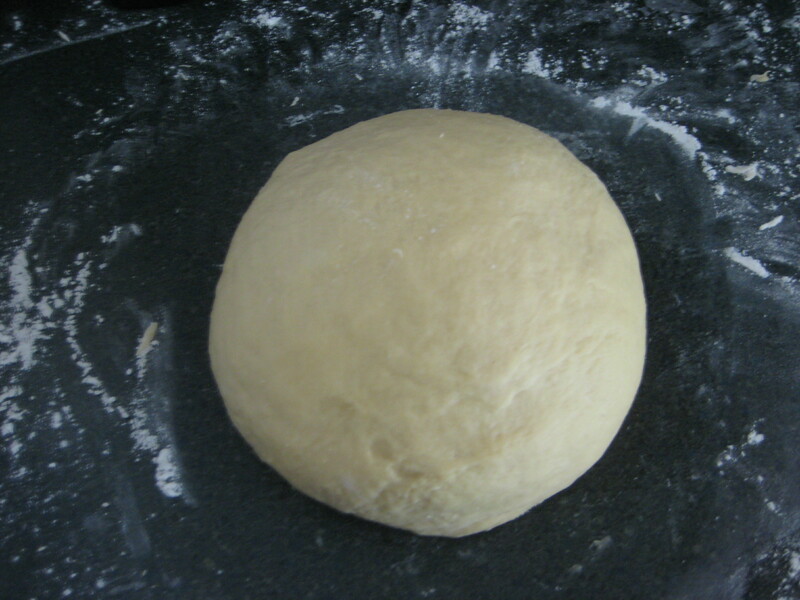 Step 7: Divide the dough into 3 equal portions. 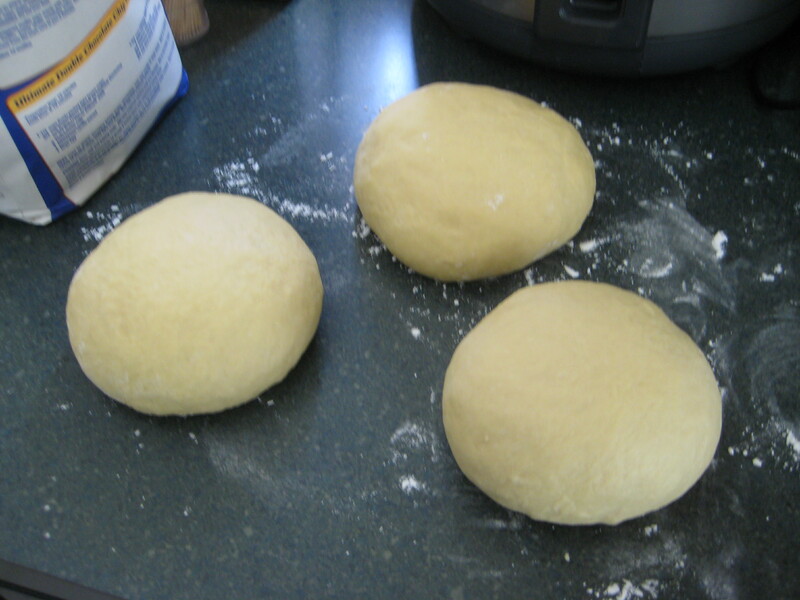 Step 8: Knead each portion for 5 minutes, adding flour to keep from getting sticky. 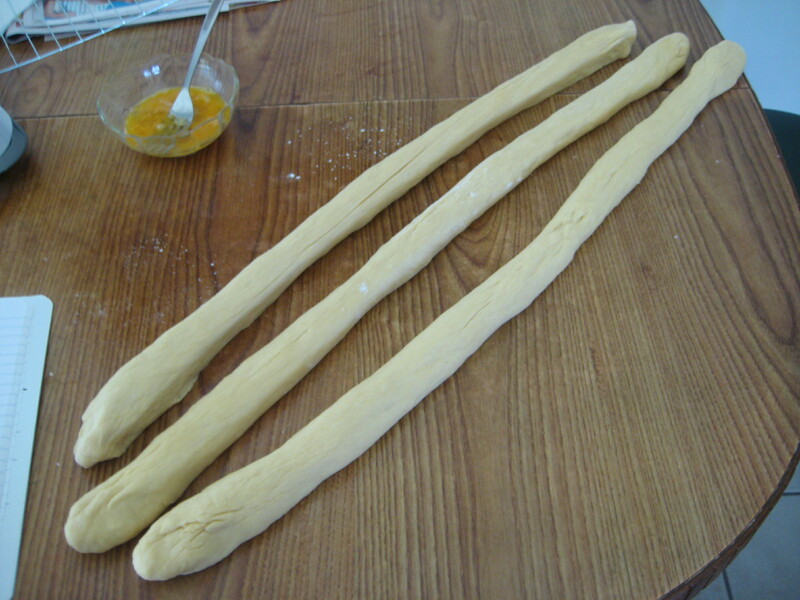 Step 9: Roll each portion into a long rope of about 1 1/2-inch thick. 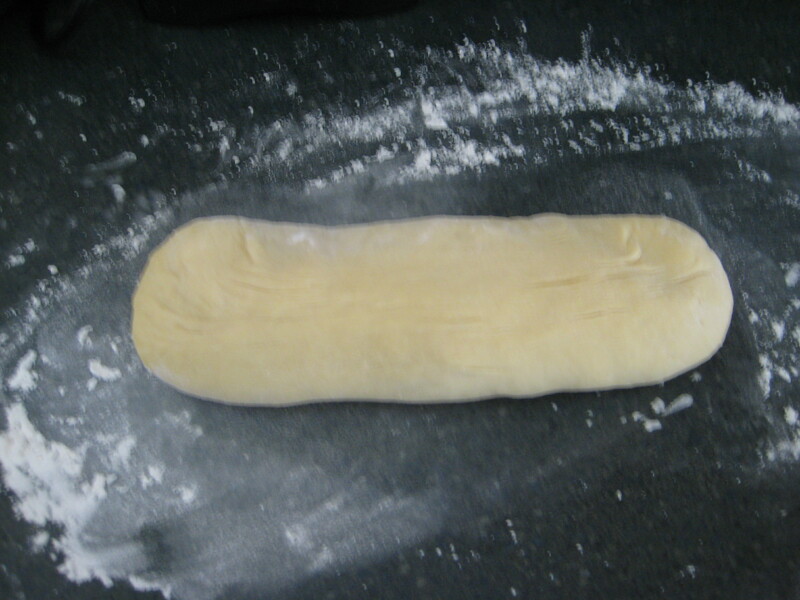 Step 11: Line a baking sheet with parchment paper and place the braided dough on top of the prepared baking sheet. 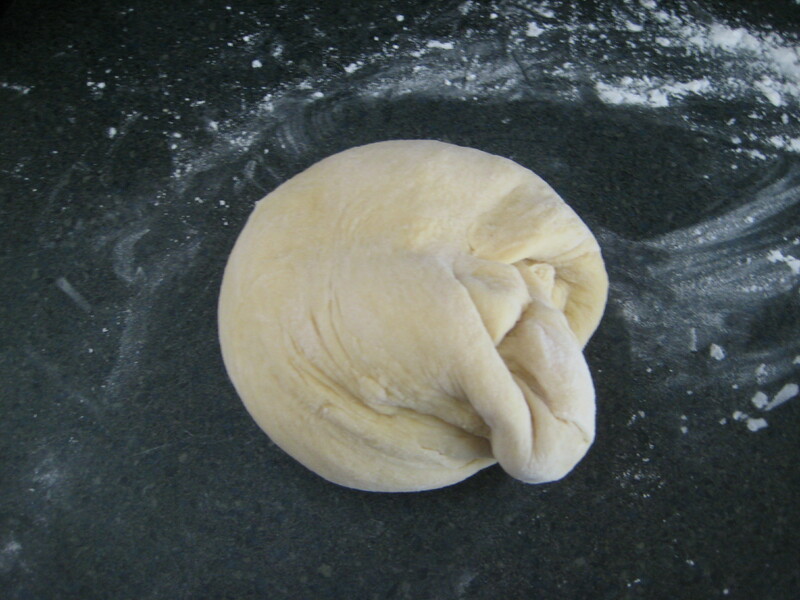 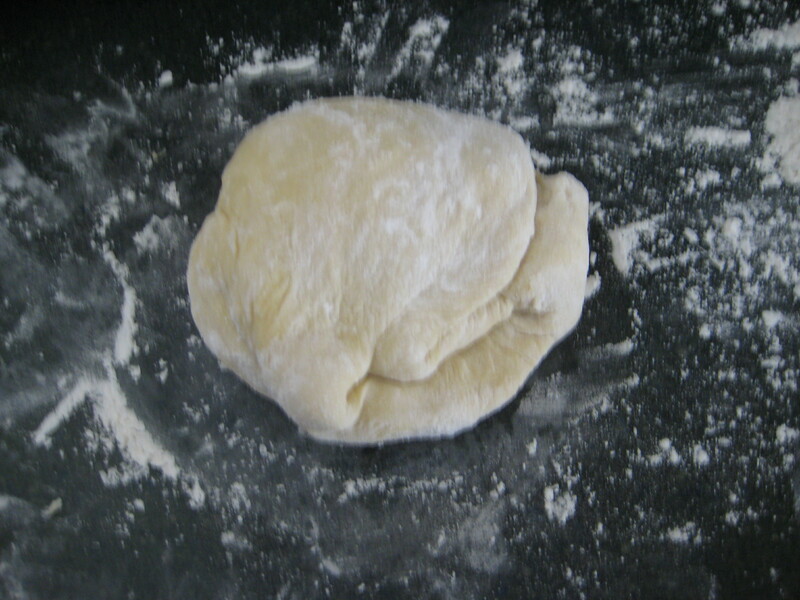 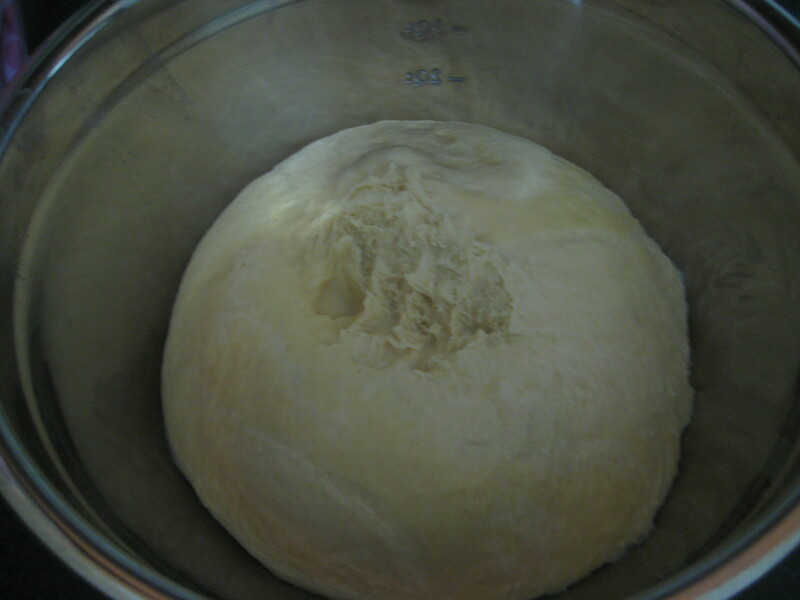 Step 12: Cover the dough with a damp towel and allow to proof for 30 minutes. 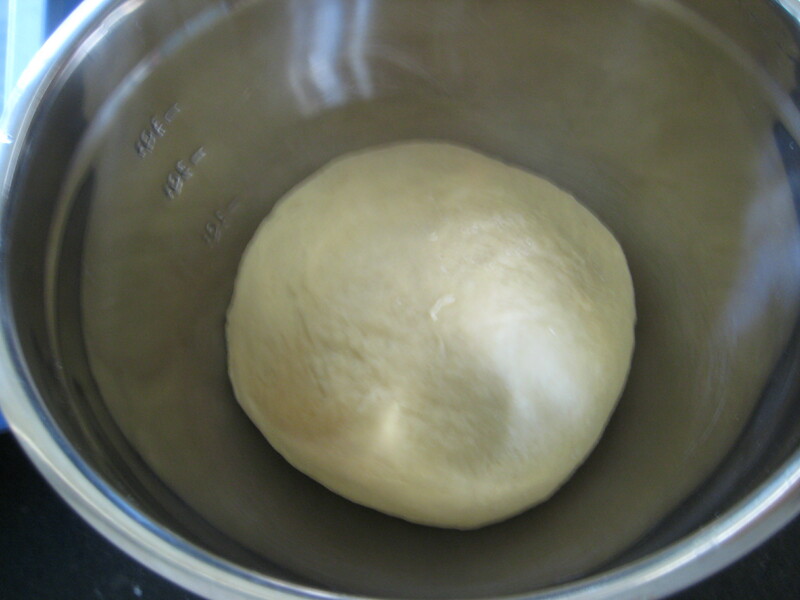 Step 13: Preheat the oven to 375°F. 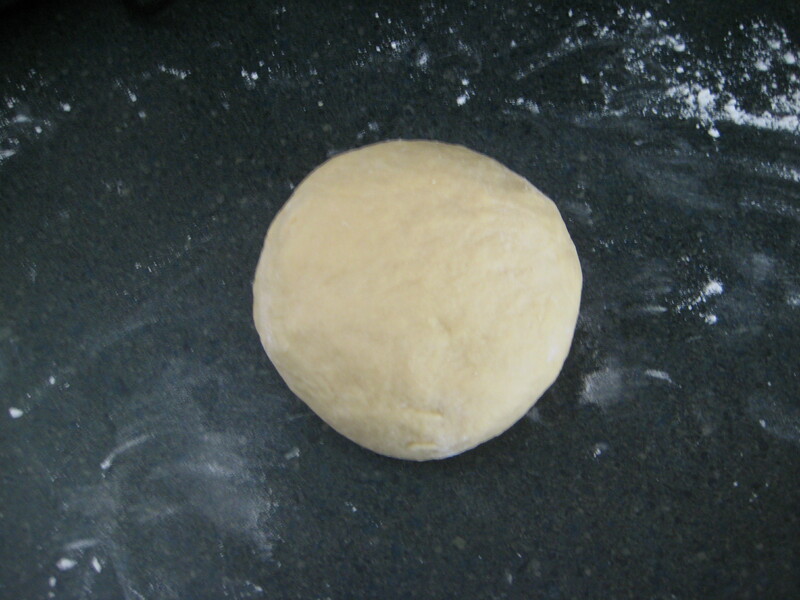 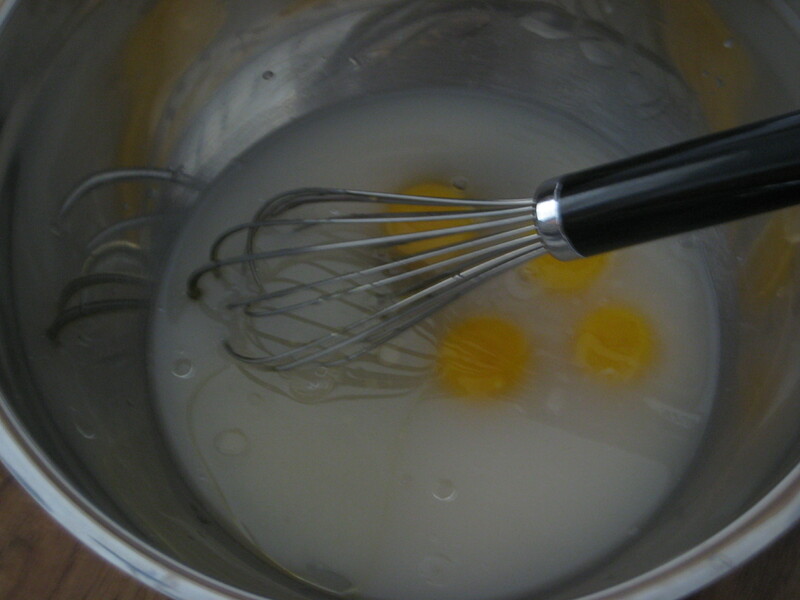 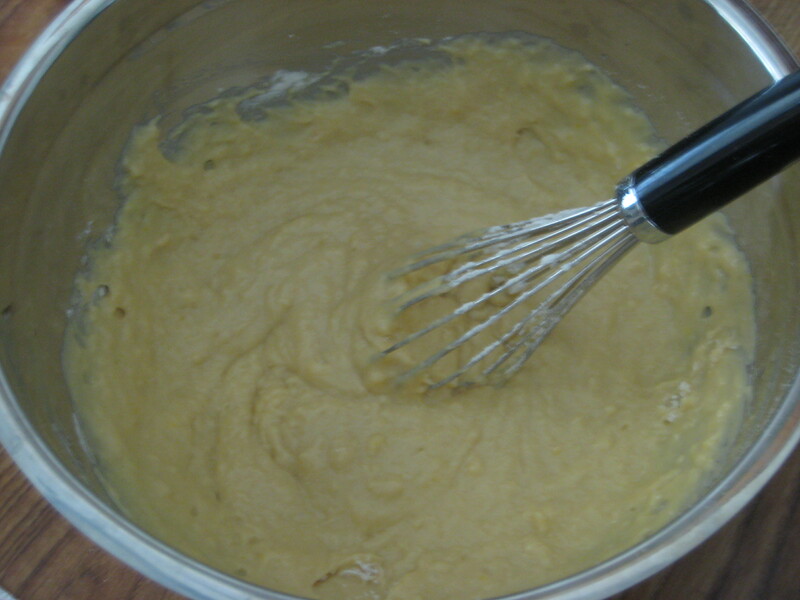 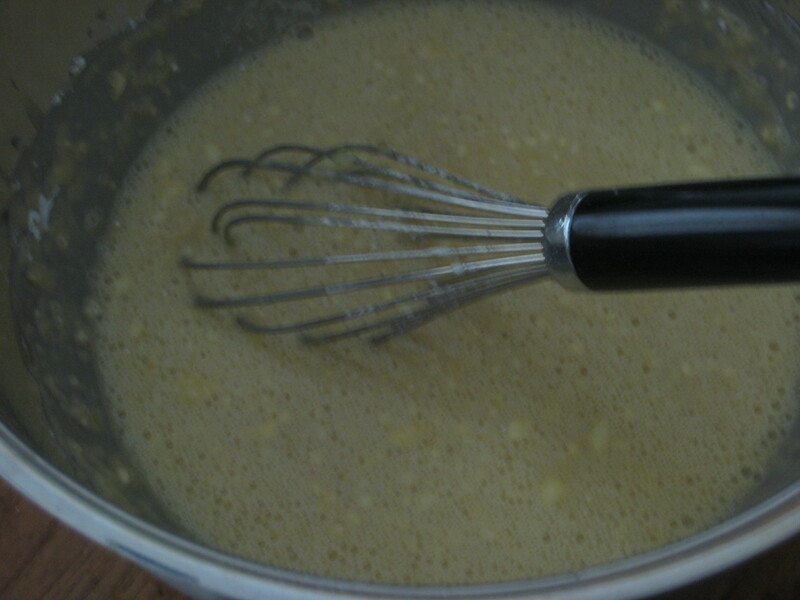 Step 14: Brush the dough with the egg wash. 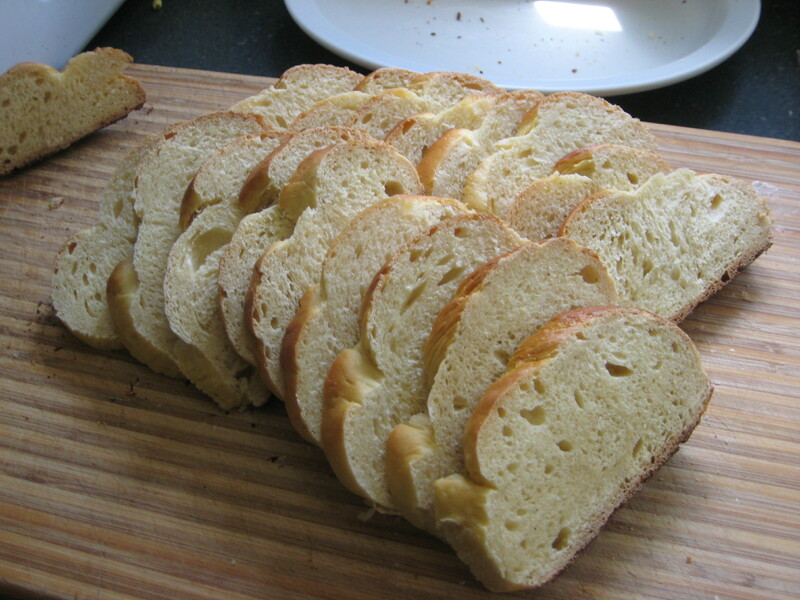 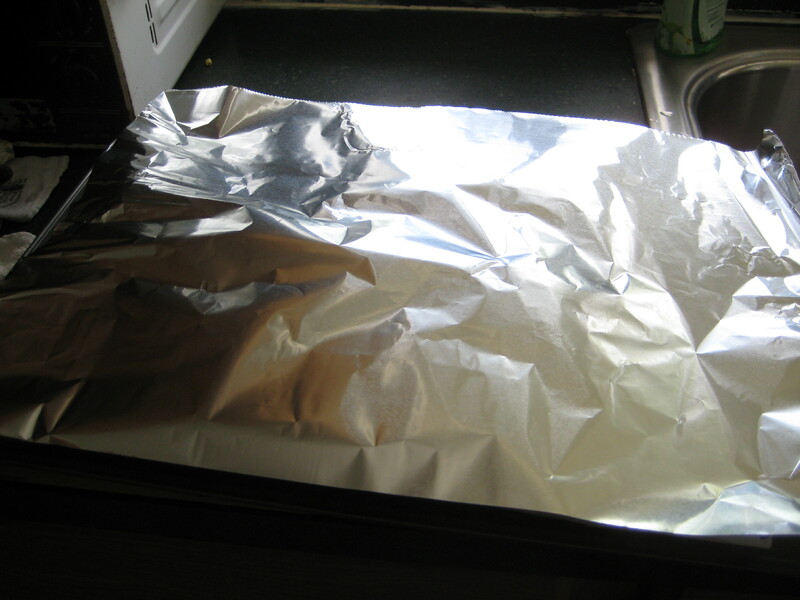 Step 15: Bake for 30-35 minutes, cover the bread with foil after the first 20 minutes.